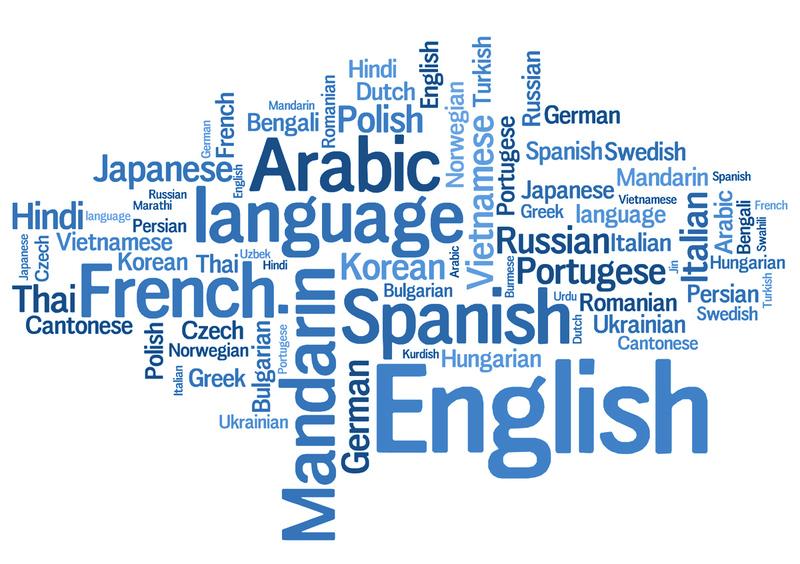 Translation from/into foreign languages (English, French, German, Czech, Slovak, Polish, Hungarian, Spanish, Portuguese, Italian, Dutch, Russian, Belarusian, Moldovan, Turkish, Arabic, Azeri, Bulgarian, Serbian, Croatian). Checking the translations for compliance with the original. Interpretation services for negotiations, business meetings, telephone conversations, correspondence. Support negotiations, presentations, business meetings, other international events. Our translations can be notarized! The service is provided by the External Economic Relation and Translation Dept.